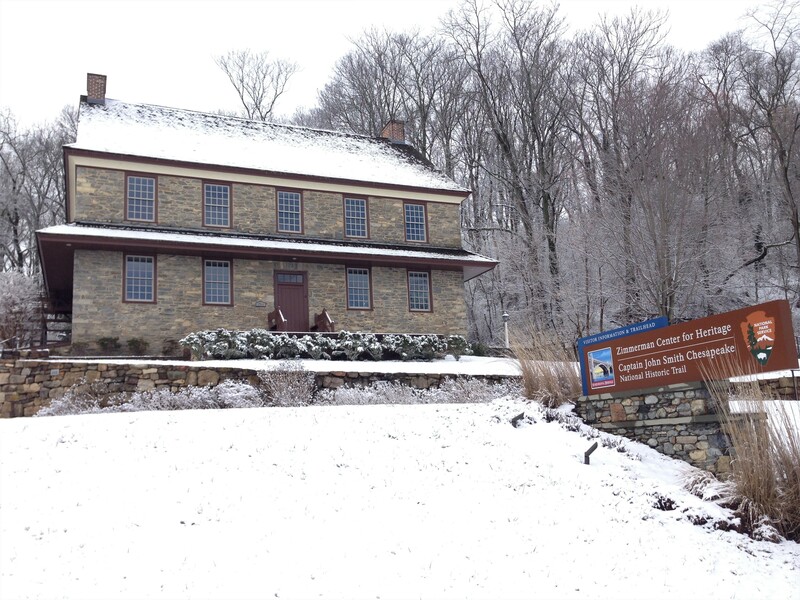 Susquehanna Riverlands | The Zimmerman Center for Heritage is Open for the Winter Season! 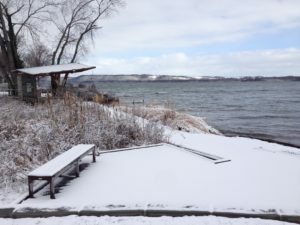 The Zimmerman Center for Heritage is Open for the Winter Season! 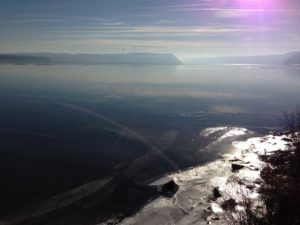 Even though the weather may be cold outside there is still much to see and do throughout the Susquehanna Riverlands in the winter. 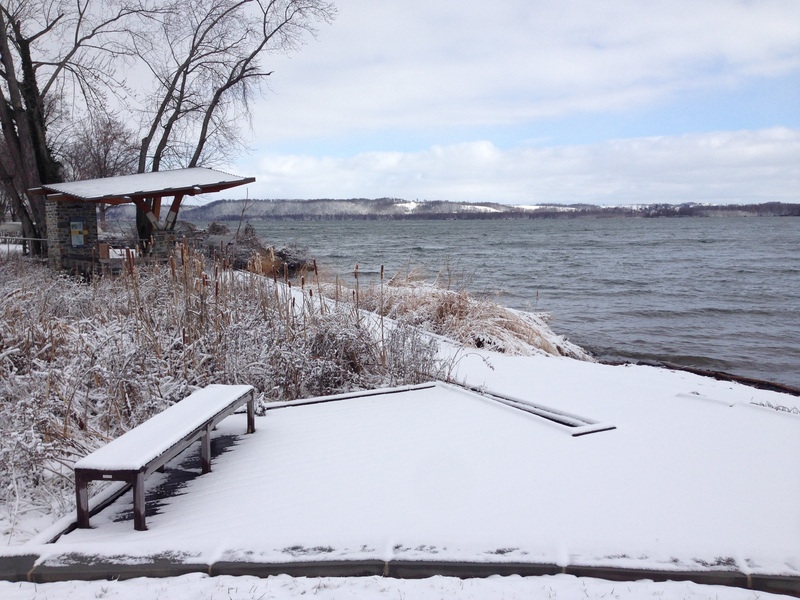 This is no time to hibernate! Miles of trails, spectacular overlooks, and ever-changing ice flows make this an exhilarating time of year to explore the riverlands. Need to warm up? 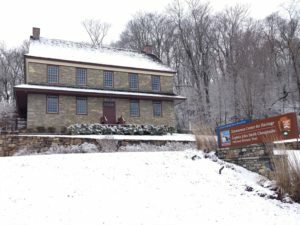 Why not visit the Zimmerman Center for Heritage which is the headquarters of Susquehanna Heritage and serves as Pennsylvania’s Official Visitor Contact and Passport Station for the Captain John Smith Chesapeake National Historic Trail. Inside the Zimmerman Center one can view the Visions of the Susquehanna River Art Collection, see Susquehannock Indian artifacts, take a guided tour of the historic home that dates to the mid-18th Century, and learn more about river history. If the weather is good you can explore the Zimmerman Center grounds with a walk down to the riverside pavilion or take a guided hike into Native Lands County Park. The grounds of the Zimmerman Center are open every day from dawn to dusk. House and galleries are open to the public 10 am to 4 pm Tuesday through Saturday and 12 pm to 4 pm on Sunday for the winter season. Guided tours of the historic house are offered throughout the day on weekends. Free public programs are offered at specified times on weekends. To learn more about the Zimmerman Center for Heritage Click Here.